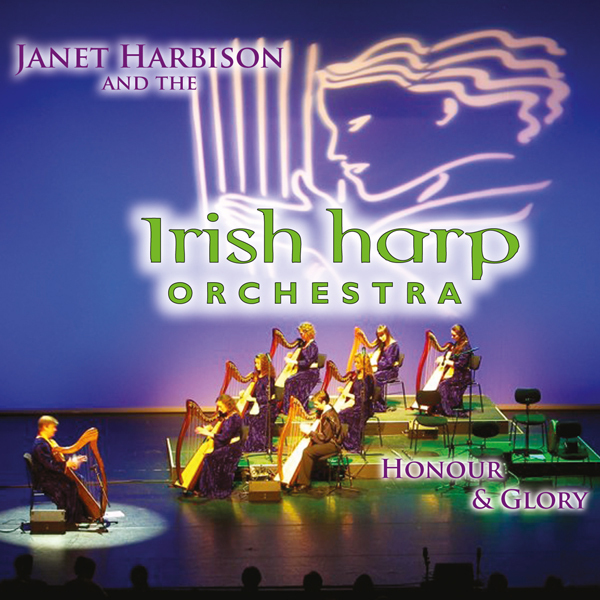 The HONOUR AND GLORY CD features some original and little known Irish sacred songs (such as Rug Muire Mac do Dhia, Suantraí na Maighdine and Don Oíche Úd i mBeithil). 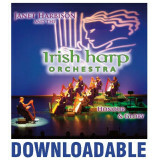 The title track is MORADH DUIT A Rí NA CRUINNE (‘Praise to You, King of the Universe’), a highly energetic and festive celebration of a great hymn with sparkling harp playing and resplendent choral singing. The Mother's Lullaby / Sleep My Child in Peace..